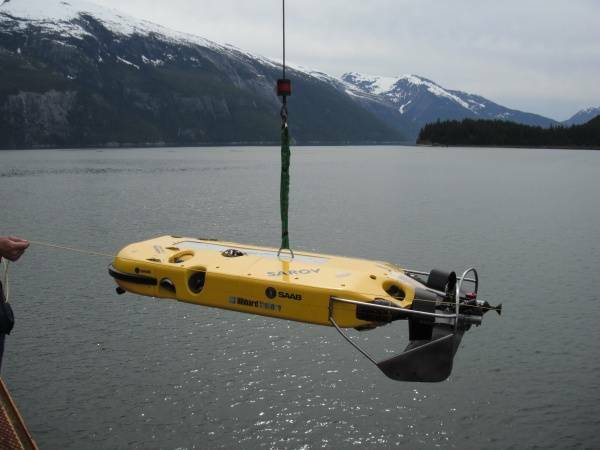 Remotely Operated Vehicles (ROVs) perform a wide range of tasks in a variety of underwater scenarios ranging from research to offshore oil industry support, military operations and S&R. 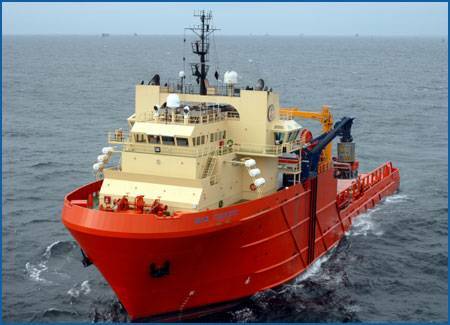 Technological developments, have greatly enhanced their scope of operation including harsh environment operations, such as deepwater and Arctic ops. 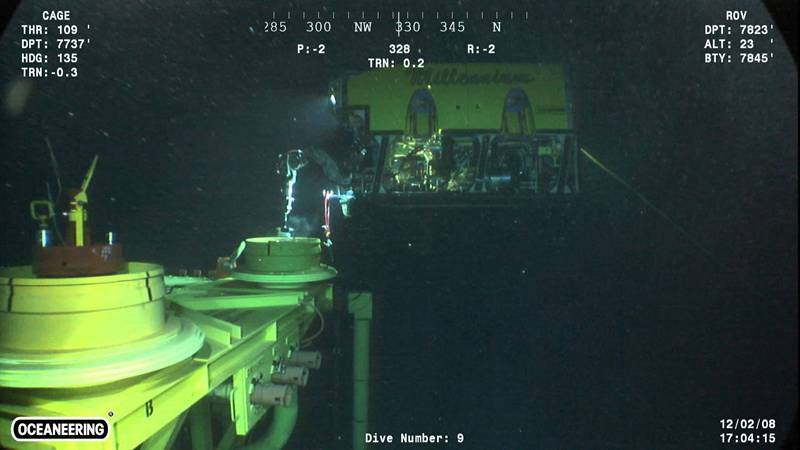 As oil operations went to deeper waters, so did ROVs, which became a key asset in subsea operations such as pre-salt development and has also been increasingly substituting divers below 300 meters, although saturation diving is very much alive and will also continue to be an important asset. 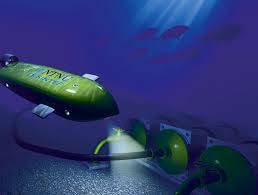 The ROVs of the future will have increased intelligent autonomous behavior and will use logic driven circuitry for routine tasks like turning valves, pulling and installing flying leads, inspecting assets for integrity, installing nodes. They will also posses better sensors, more dexterous manipulators and tooling along with thin fiber optic umbillicals, that decrease the systems overall weight. 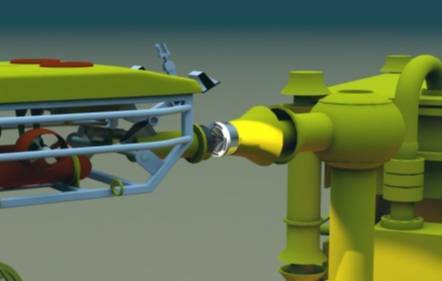 More compact deepwater work class ROVs are also beginning to increase in number and are interesting for work that does not require carrying heavy payloads. 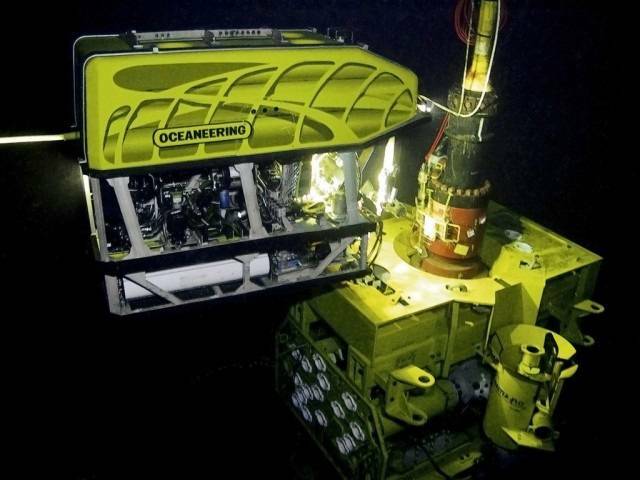 The cost for development and deployment of advanced robotics for deepwater applications is forecast to decrease along the next decade, as the number of operational deepwater ROVs increase. 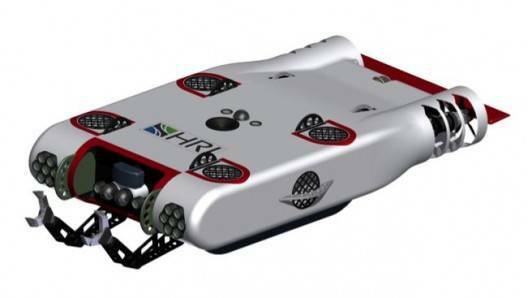 Completely or partially autonomous ROV or HROVs are already a reality, these will eventually have a high durability on-board power supply to make long duration dives viable, in-built control and navigation systems as well as full data-logging capability. 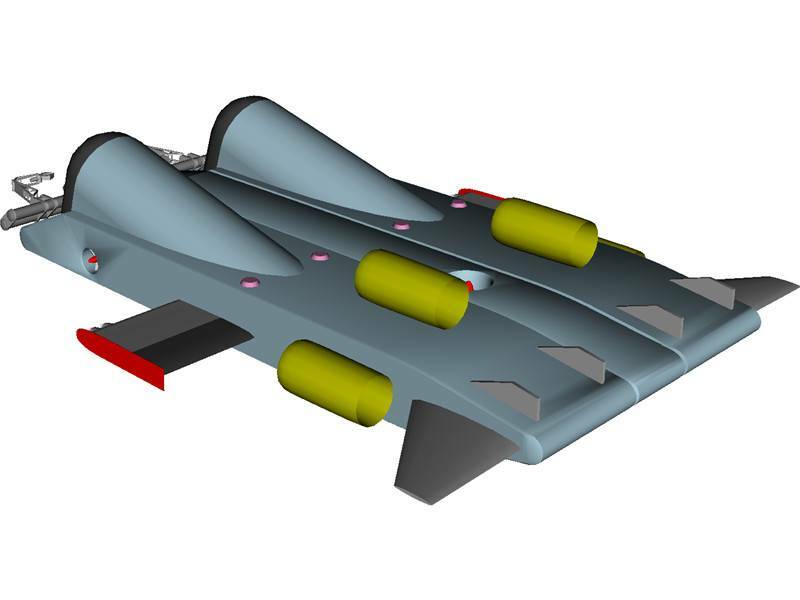 With this the capital equipment costs would decrease, along with reduced support ship costs. 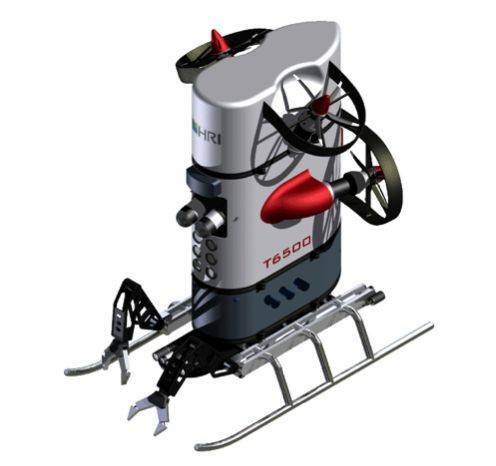 In almost all of today's ROVs, the umbilical or tether is identified as the single most restrictive item. 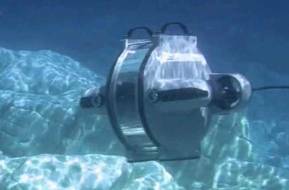 If a ROV needs more power for a task then the umbilical grows, hydrodynamic drag increases and more power is required. 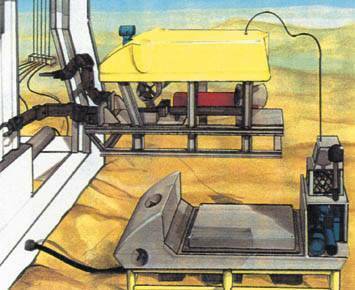 Umbilicals also tend to get snagged from time to time or damaged by other means. 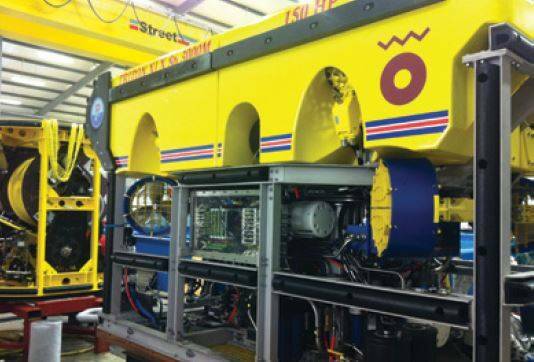 In some ways umbilicals may be considered as operational consumables, but very expensive consumables. 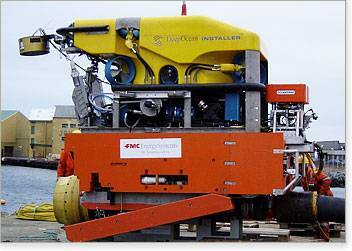 The handling equipment required for an umbilical system significantly adds to initial Capex. 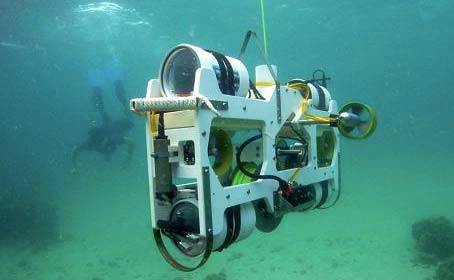 The challenge here is for the non-umbilical ROV system to allow for the functions that the umbilical controlled ROV systems have. 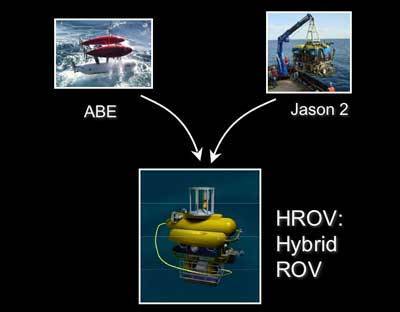 Deepwater docking systems for autonomous Hybrid ROVs are also in the works, as these would allow charging batteries, uploads of data and downloads of new command parameters without bringing the HROV’s to the surface.